Sun Valley is known for the loyalty of its clientele, as one visit to the iconic resort inspires a return and then another, until it is a family custom. 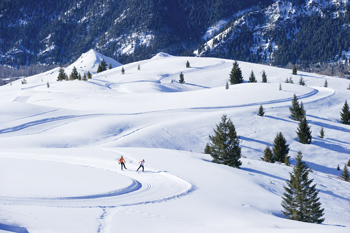 For those returning this winter, Sun Valley’s traditions are alive and well. The resort will continue to offer its vibrant traditional holiday celebrations, welcome visitors to its lodging with its anticipated warm hospitality, dish up satisfying meals with fresh ingredients prepared with inspired creativity, and thrill skiers and boarders with Baldy’s perfect pitch and Dollar Mountain’s Terrain Park and 22-foot superpipe. Like every year, a team of stout horses will steadfastly pull a jingling sleigh to Trail Creek Cabin for a dining experience to remember. And, like every year, the resort has come up with new ideas to make a stay at Sun Valley even better. Sun Valley now has direct air access from four major cities: Seattle, Los Angeles, Salt Lake City, and San Francisco. What has marked this difference? “Hailey’s Friedman Memorial Airport has been substantially upgraded with $34 million of improvements. It is now compliant for regional jets and operates much more efficiently,” responds Sibbach, who notes that Sun Valley will continue to provide complimentary shuttle service for the 17-mile drive between the Friedman Memorial Airport and the Sun Valley Resort. Also, the resort offers car rentals for those wishing to take a day trip. 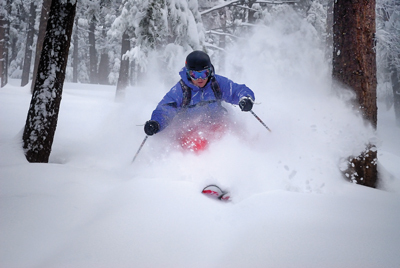 For those with an eye on deals, according to the resort, a promotion timed with this season’s new air access is a lodging package from January 6 through March 29. 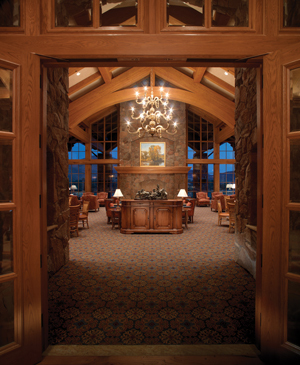 Worth checking out, the rate is $143 per person (based on double occupancy) and includes passes for skiing or boarding. “The other exciting new deal is expanded skiing with our Sun Plus and full season pass,” adds Jack. 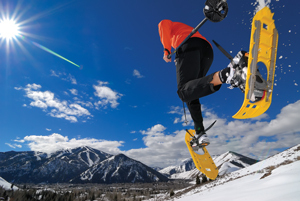 “Sun Plus has the benefits of full ski access both here at Sun Valley and at Snow Basin north of Salt Lake City, plus some substantial lodging discounts in Salt Lake. However, we have just announced “Sweet Deal,” a new reciprocal arrangement with Sugar Bowl. As always, the Sun Valley Resort is bustling with winter activities. 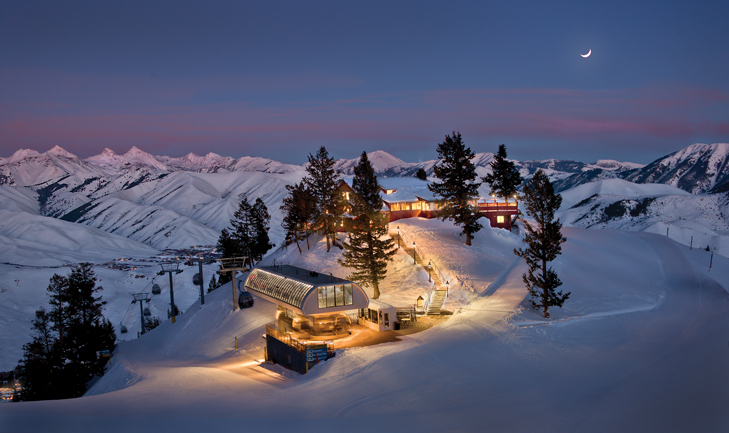 For a current schedule of events, check the schedule section of the web, and whether a traditional event, a newly introduced program, or another little-known secret of Sun Valley, there is plenty to enjoy.